Multilingual translation - how to choose the best translation service? Home→Blog→Business→Multilingual translation – how to select the appropriate translation service? Multilingual translation – how to select the appropriate translation service? In modern business cooperation, especially between companies from different countries, translation services are more commonly needed. Often these translation services are provided by individuals or smaller companies. The need for enterprises to ensure smooth cooperation with their foreign partners imposes the necessity of multilingual translation, but limited internal resources of many translation companies may have bad consequences. With the advent of new technology and the Internet, the demand for international communication is getting bigger and the need for multilingual translation is growing. A company can save time by using a translation partner which has proper resources and this action will reduce costs and investments. The previously listed possibilities are just some of the features that you can access through the right multilingual translation partner. This raises the question; how could you choose the right translation partner? Each company has its own specific operation. The same task may have a different solution in various companies. Special requirements need special services and skills for translation. The translator must have previous experience with a similar type of company. The experience gained previously can be used in dealing with large projects. By selecting that provider of translation services which can provide all the above you’ll make the right choice. 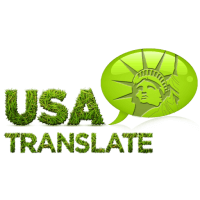 – Does the translation service provider has past experience in the same industry your company is on? – How they accept your cooperation, whether it will be on long or short term, they should provide a constant communication with your team? – Does their work comply with certain quality standards for translation, for example ISO 17100 or do they have some other management system for quality of the services that they offer? – Can they provide a list of languages ​​and word count without delays? 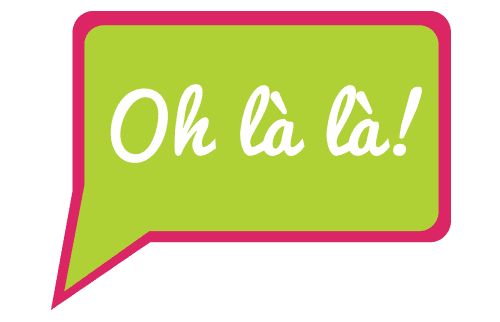 – Can they sign SLA and define sanction if they missed the objectives of the SLA? The above would be the criteria to choose the appropriate supplier for your multilingual translation needs. The supplier of translation services must be able to meet the needs of each of your departments individually depending on their specifics. Only this way, you will make a good choice for a suitable translation partner that will have a significant stake in the success of your enterprise.